Bota Bota Spa Sur L’Eau is a spa. In a ferry boat. 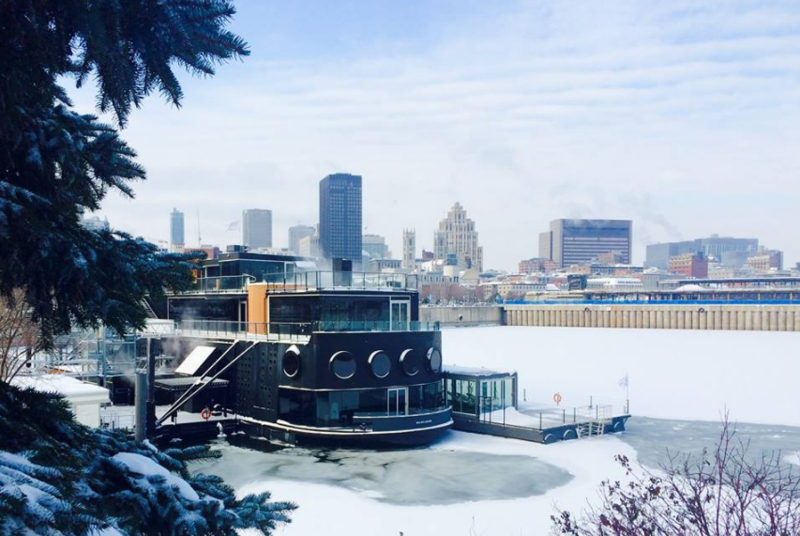 On the St. Lawrence River in Montreal. And as if you needed any further convincing: You’ll spend hours on their water circuit experiencing thermotherapy—going from steam rooms and saunas to cold plunge pools and showers, and then hot tubs. Indulging in seasonal, healthy cuisine along the way, relaxing in the hammock room or cocooned within cushioned porthole window sills. Though it’s just as restorative and beautiful during the summer, there’s something about being outside in a (silence-only) hot tub on the frozen river in the snow that’s completely magical. 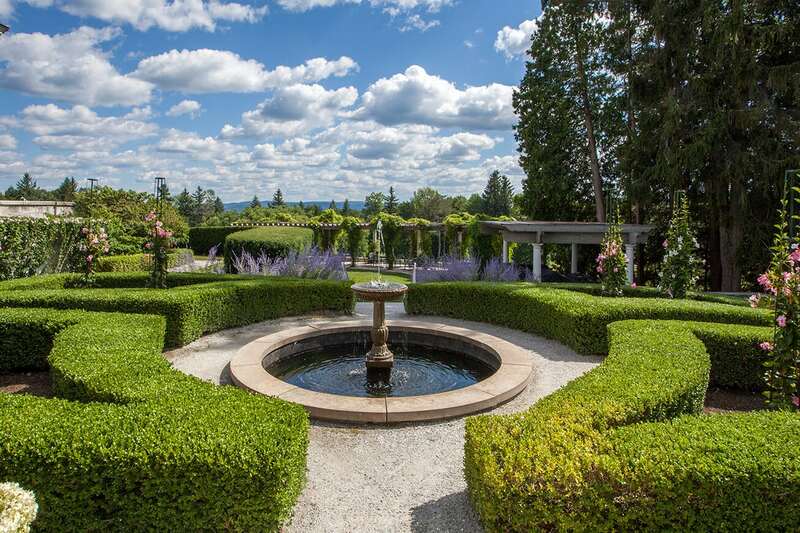 Mind and body meet in this retreat that looks at wellness from a 360 perspective—exercise, outdoor sports, medical treatments, nutrition and locally sourced meals, spiritual wellness, reiki, aerial and Ayurvedic yoga, spa services, and more. Not to mention the pole hiking, skiing, and other outdoor activities at your fingertips by being nestled in the Berkshires mountain region. (There’s even something called Snowshoe Yoga. We’re not sure what it is exactly, but we’d love to find out.) They make Canyon Ranch, Lenox the perfect winter getaway. 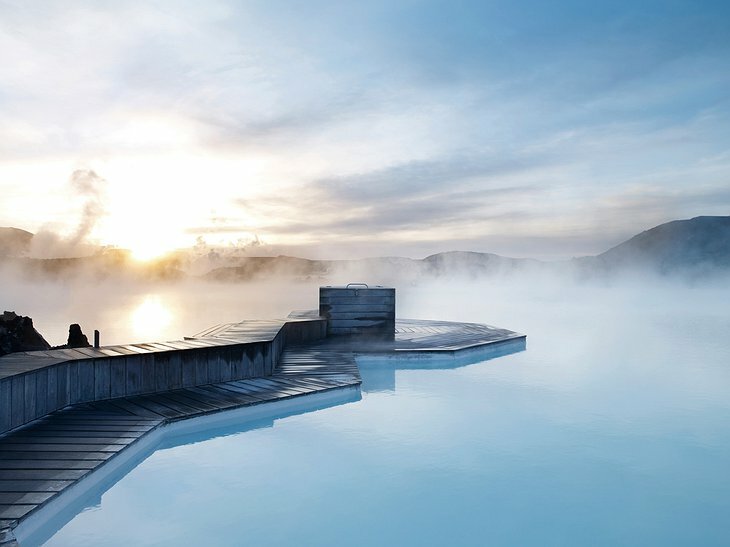 People: the Blue Lagoon is a geothermal sea and spa in the heart of Iceland’s volcanic landscape. Relax in the sauna and steam rooms, revitalize your skin with silica and algae masks at the in-water mask bar; indulge in fresh, local Icelandic cuisine at the Lava Restaurant (actually built into a lava wall); and rejuvenate with a stay at the Silica and Retreat hotels. 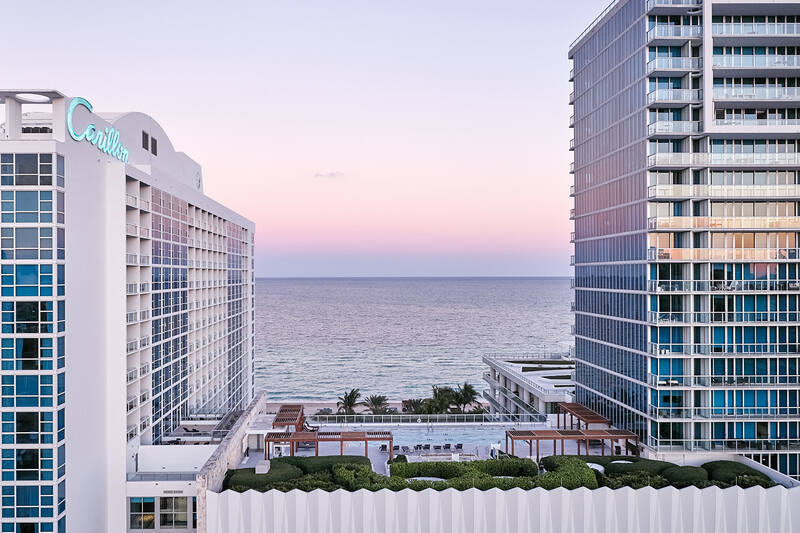 But for an escape from the cold, head to Miami for an immersive experience at the Carrillon Miami Wellness Resort’s 70,000-square-foot spa and wellness facility. Spa treatments like dry brushing and detox rituals join fitness programs, medically focused therapies and beauty services to renew the mind, body and soul. There’s even a Finnish sauna and crystal steam room featuring an oversize hunk of healing quartz. Calorie-conscious cuisine, physicians and personal trainers round out this health and wellness #outofoffice excuse just steps away from the ocean.